oomph. 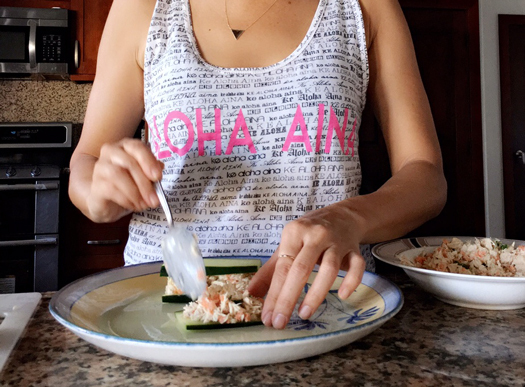 : POPSUGAR Clean Eating App. GIVEAWAY. POPSUGAR Clean Eating App. GIVEAWAY. if you're like me and enjoyed summer a little too much...ate well, drank well (who can blame us? )...you're probably feeling like it's time to get back on track with exercise and healthy eating. 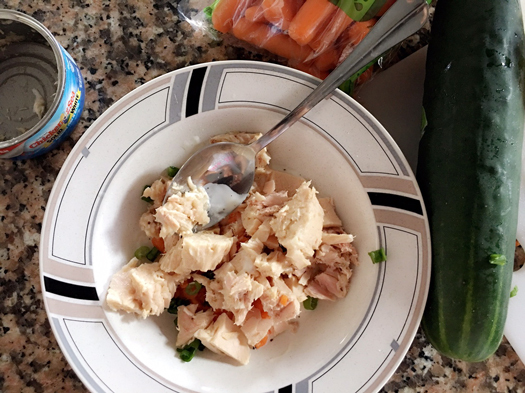 with POPSUGAR's Clean Eating App, it's easy! you get a two-week clean-eating plan - five recipes a day, complete with photos, ingredients, and directions. i thought, ok, it's going to be complicated recipes of things i don't eat or don't have in my kitchen already. 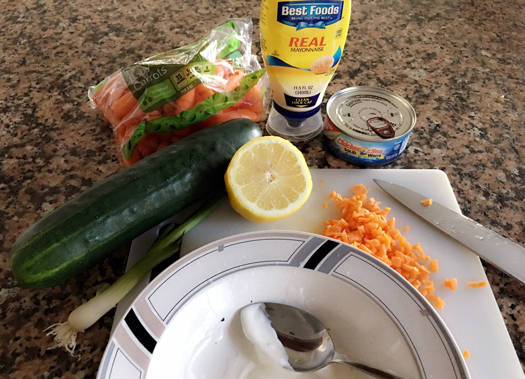 i was surprised to find some simple recipes including some of the foods i already eat. 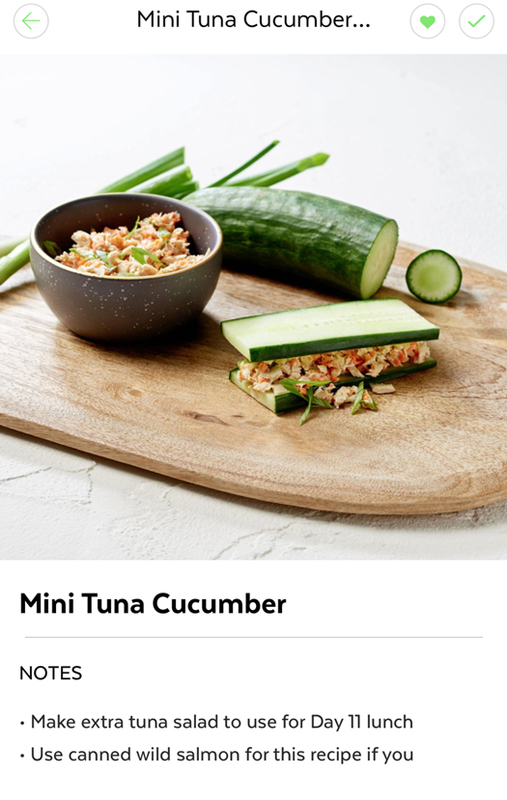 for example, these mini tuna cucumber sandwiches were right up my alley. i eat tuna anyways, all i had to do was swap out the bread for cucumber. it was such a refreshing lunch, and so simple. do you have to do some prep work? yes. do you have to cut out everything? no. there's ice cream recipes, pudding, chocolate, and yummy smoothies! will you have to go out and find ingredients? maybe. you don't have to stick to the plan or recipes exactly. if it's less intimidating, ease into it by trying one of the recipes per day, then increase each week. revisit recipes you love. i came across a couple of recipes i knew i wouldn't make, so i just swapped them out for ones that i liked and were easy for me to make. i use the app as a guide to help me through the week. 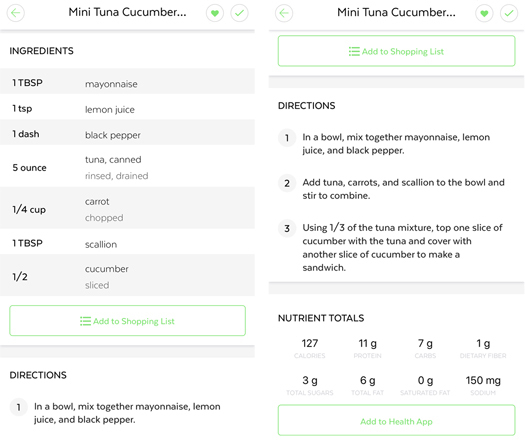 it not only provides recipes, but inspiration to want to eat healthier. create a shopping list, see step-by-step directions, and view nutrient totals. these were a hit in my house! are you ready to clean up your act...er, eating? i'm giving away a free iOS download for the POPSUGAR Clean Eating App to one reader who wants a jump start on eating clean and healthy. to enter, simply leave a comment with your email so that i can notify you if you win. winner selected at random end of my day tomorrow, 9/26. 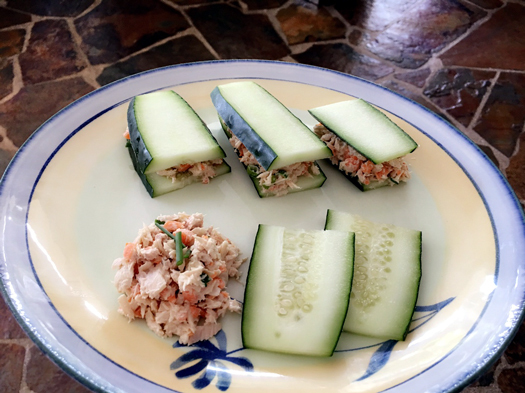 Easy to prepare... Yummy recipe! This seems like such a fun and easy recipe! It looks delicious too!